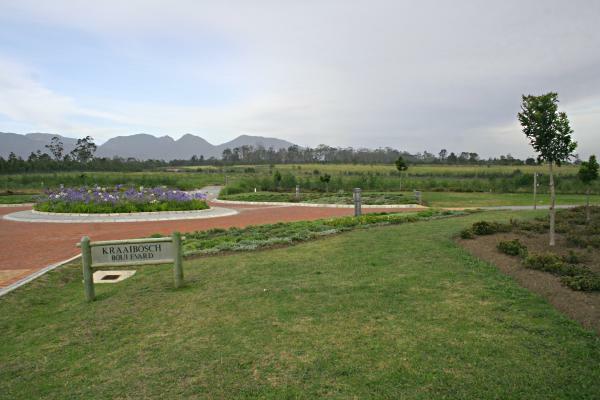 Nestled below the Outeniqua Mountains on the outskirts of George, Kraaibosch Country Estate and Manor is an upmarket residential development offering secure country living in the heart of the Garden Route. 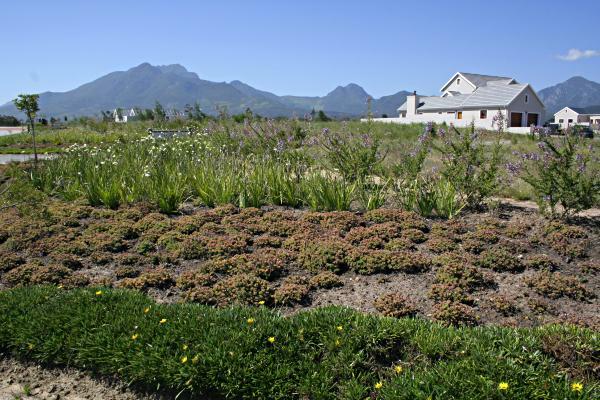 Perfectly positioned opposite the Garden Route Mall, and situated close to town, top schools, George Airport, Virgin Active gym, and even the beach at Victoria Bay, Kraaibosch embodies Garden Route living at its best. 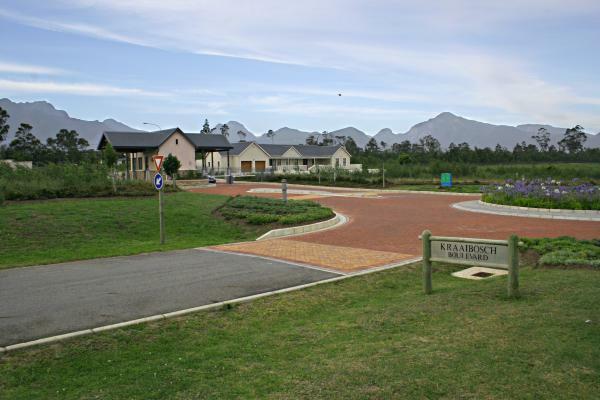 Kraaibosch is one of the jewels of the Garden Route - an affordable and secure residential estate that combines the safety and tranquility of country living with the convenience of being minutes away from all the facilities and amenities that George offers. George is one of the fastest growing small cities in South Africa and a popular destination for families who want to escape life in Gauteng, but do not want to emigrate to another country.